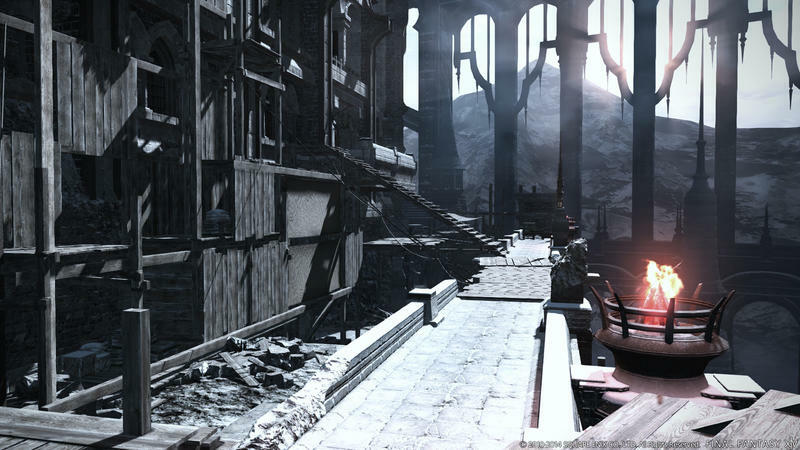 Big things are coming for players of Square Enix’s MMO, Final Fantasy XIV. 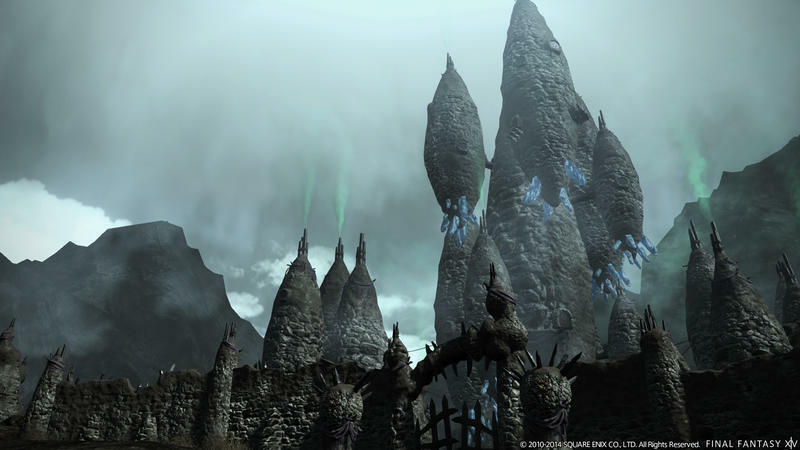 The upcoming Heavensward expansion focuses on the Dragonsong War that plays a role in the game’s fiction and will be adding a variety of new features to the game. 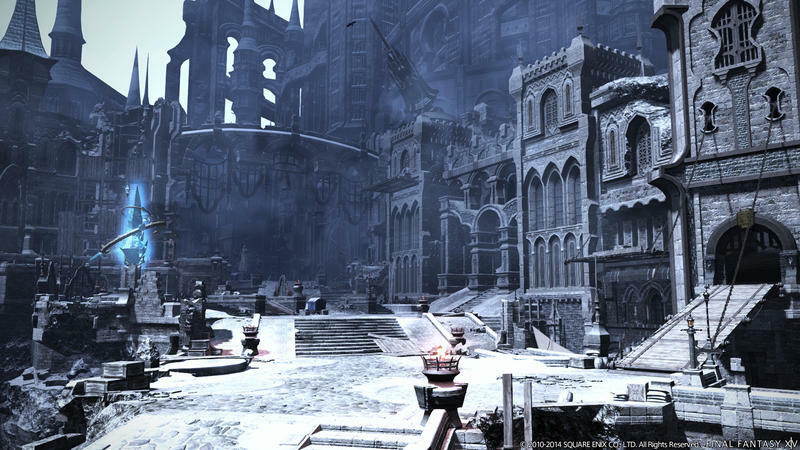 New areas, a new player race, additional jobs and airships are all heading to the game. 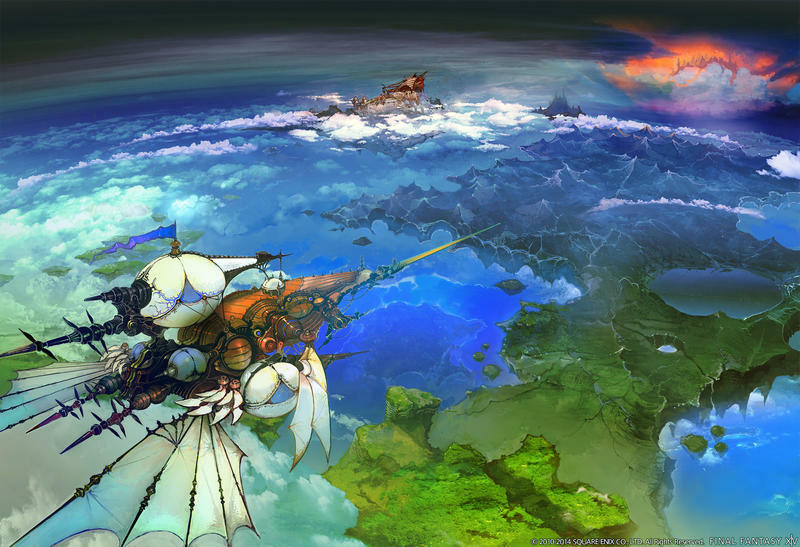 Airships. 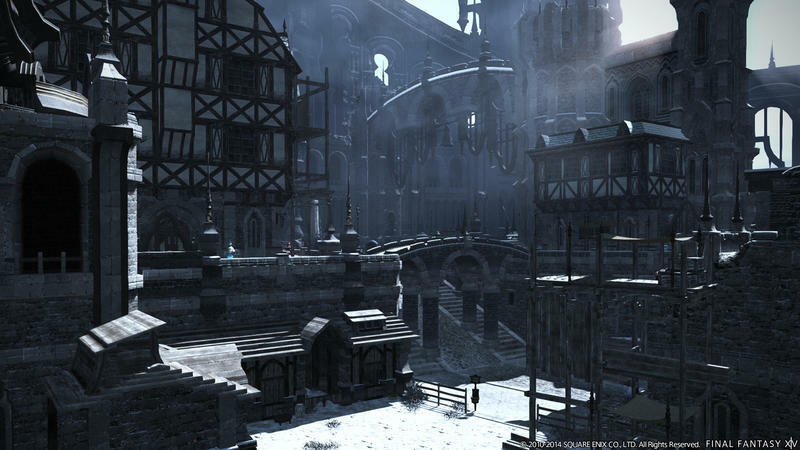 It’s almost enough to get me playing a Massively Multiplayer Online game again. 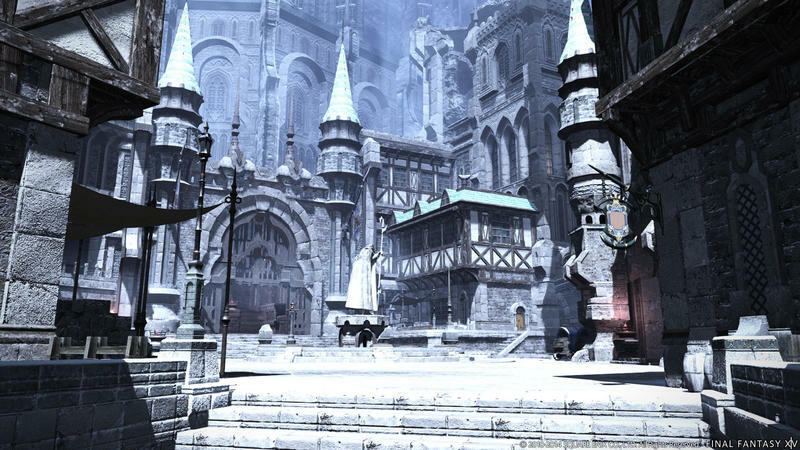 There’s no release date for the expansion yet, but it looks like fans of this once-troubled RPG have some great new content to look forward to. 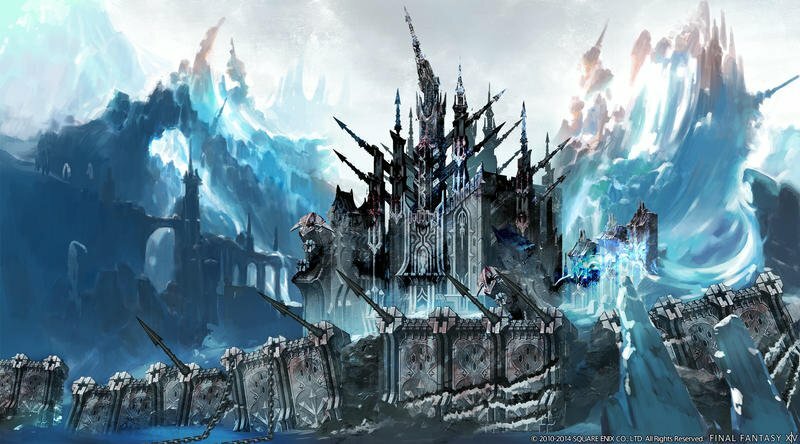 Some screenshots of one of the new areas, a Skyrim-esque castle city, came out of the recent Final Fantasy XIV Fan Festival in Las Vegas, as well as some concept art depicting a potential airship.